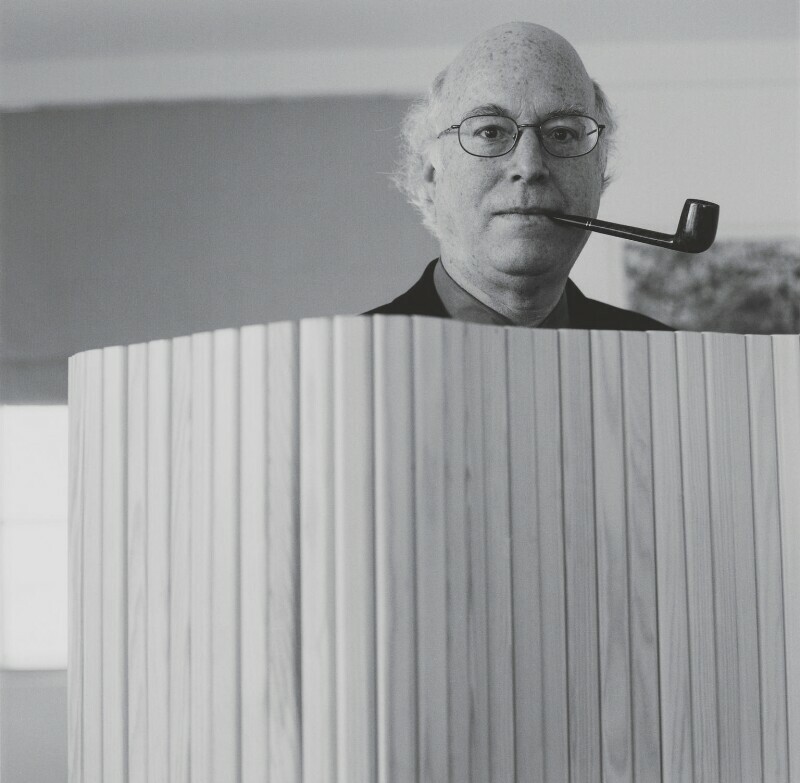 Richard Sennett (1943-), Sociologist. Sitter in 1 portrait. Eamonn McCabe (1948-), Photographer. Artist of 29 portraits, Sitter in 1 portrait.